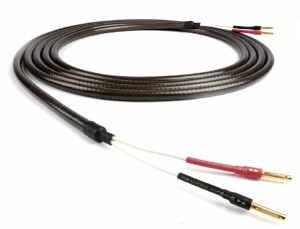 Posted September 27th, 2011 by Yvonne Hawkey & filed under Speaker Cables, The Chord Company. A big step up in musical performance. The Epic makes a great cable system with the Cadenza or Anthem interconnects and some Power Chord on the mains. Makes sweet music with our favourite Rega equipment.